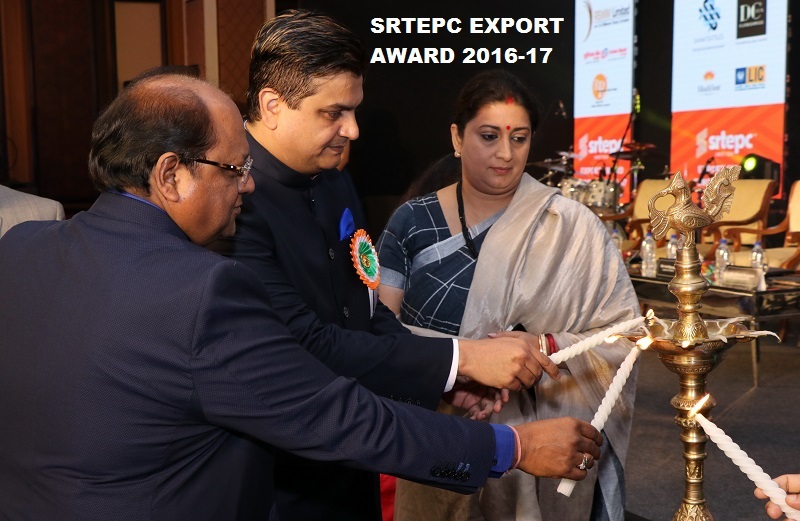 Shri Sri Narain Aggarwal, Chairman, The Synthetic & Rayon Textiles Export Promotion Council had been keenly following on the progress of the new scheme on Skill Development, which had been approved by the Cabinet Committee on Economic Affairs, chaired by the Hon’ble Prime Minister Shri Narendra Modi in the month of December 2017. 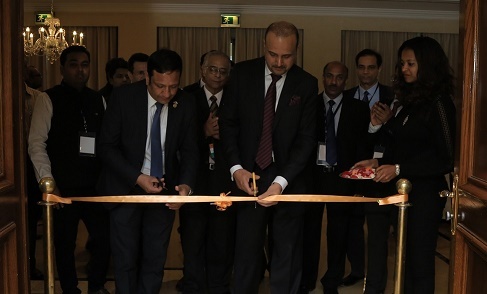 Shri Sri Narain Aggarwal has expressed his delight at the scheme being formally launched today under the name of ‘Samarth’ with the objective of providing skills to the youth for gainful and sustainable employment in the Textile Sector. 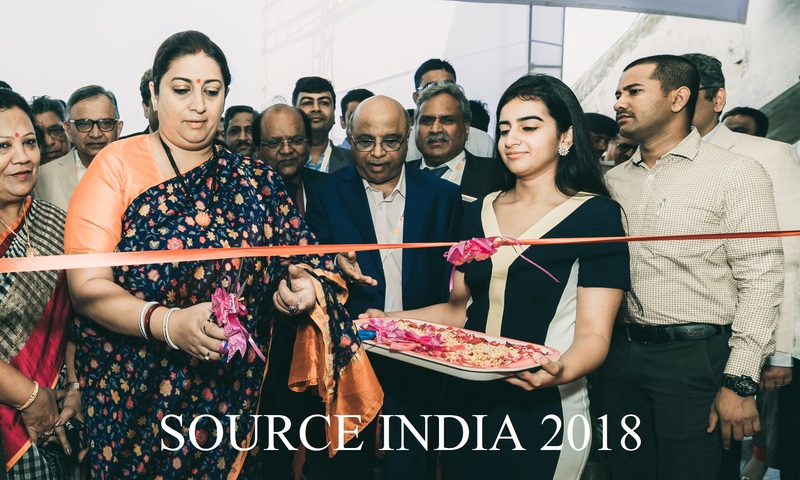 The Textile Sector which is the second largest employer in the country can now add impetus to the Prime Minister’s noble idea of “Make in India’ by aiming to skill nearly 10 lakh young Indians (in organized plus traditional textile sectors) over a period of three years from 2017 to 2020. 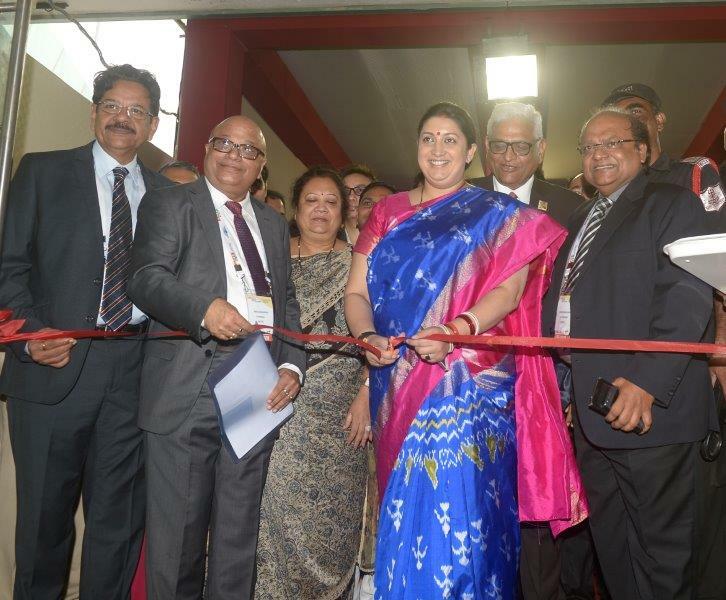 Further commending the Ministry of Textiles, headed by the Hon’ble Union Minister of Textiles, Smt. Smriti Zubin Irani, he said that the outlay of Rs. 1300 crores covering the entire textile value chain (except spinning and weaving) would set the country on track to meet its objective of achieving USD 300 billion by 2025 in the Textile sector. The Chairman, SRTEPC was very happy to note that the scheme will have National Skill Qualification Framework (NSQF) compliant training courses with funding norms as per the Common Norms notified by Ministry of Skill Development and Entrepreneurship (MSDE). The Chairman also appreciated the fact that this scheme would also serve the larger social good of involving the cross sections of our society including rural, remote, LWE affected, North East, J&K, by imparting skills in the identified job roles. Preference will be given to various social groups, SC, ST, differently abled, minorities and other vulnerable groups. At a time when the world is increasingly looking to fulfill its obligations of gender equality, implementation of this scheme will continue to empower women, who constitute nearly 70% of the work force employed in the Textile sector, especially the apparel and knitting segments. 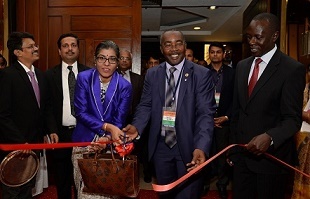 He was pleased to note that the Textile Committee will be the Resource Support Agency (RSA), which shall perform various functions to identify and finalize skill development needs, standardize and develop the course content, specify the training centre’s infrastructure, standard admission assessment certification and accreditation processes, empanel assessment agencies, conduct training of trainers and training of assessors etc. The scheme also will ensure 70% placement of the successful trainees. Shri Sri Narain Aggarwal complimented the Bio Metric processes involved in selection of the candidates to be trained which mandated the necessity of having an ‘Aadhar Card’ and an attendance system that will be integrated with a centralized MIS to ensure real time attendance of all involved, thereby ensuring the effective implementation of the scheme. 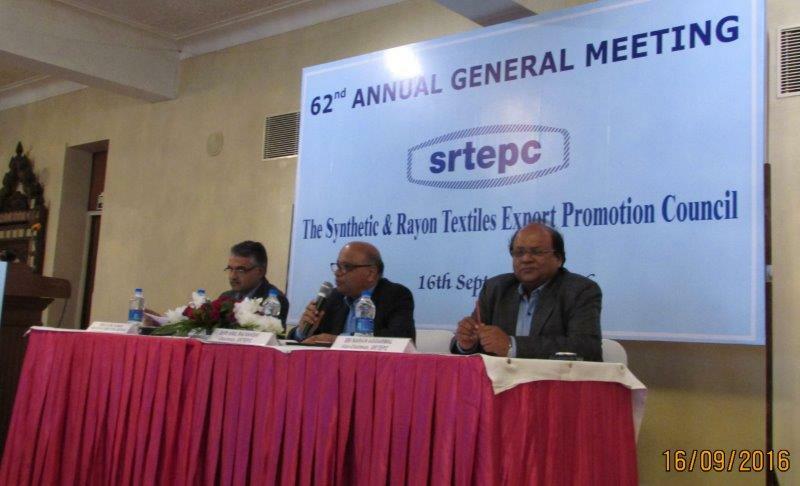 The Synthetic and Rayon Textiles Export Promotion Council (SRTEPC) welcomes wholeheartedly the considerations of the Government and the GST Council on downward revision of yarn rates, as encouraging. The GST Council in its latest meeting on Friday has announced reduction in GST rates on manmade fibre yarn to 12 per cent from earlier 18 per cent. Shri Sri Narain Aggarwal, Chairman, SRTEPC highly appreciates this kind gesture of the Government for understanding the challenges being faced by manmade fibre textile industry, for which Shri Aggarwal had sent repeated representations to the Government and had also personal meetings along with Shri Ronak Rughani, Vice Chairman, SRTEPC and Shri Anil Rajvanshi, Convenor, SRTEPC especially with the Union Ministers. Chairman, SRTEPC places on record his sincere thanks to Smt. 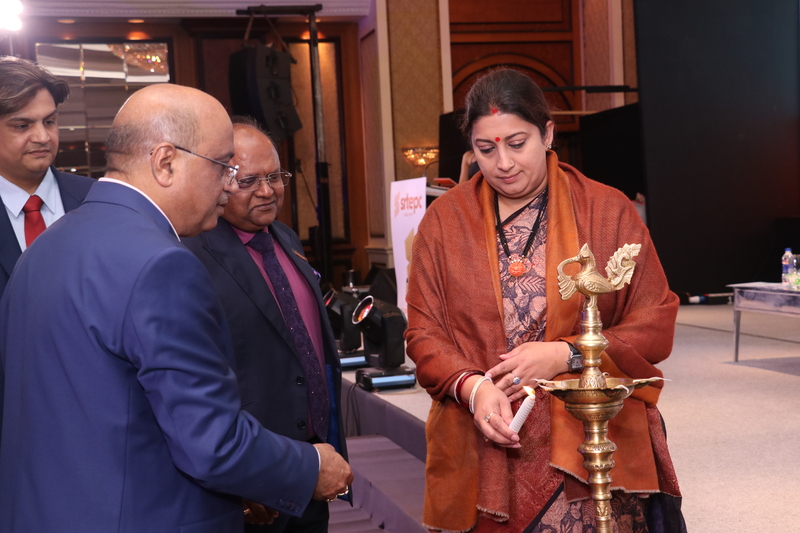 Smriti Zubin Irani, Hon’ble Union Minister for Textiles and Information and Broad Casting for her deep understanding of the problems of the industry and her strenuous efforts to reduce GST on MMF filament, spun yarn and sewing thread to 12% from earlier 18%. He also thanks Shri Arun Jaitley, Hon’ble Union Finance Minister and Shri Suresh Prabhu, Hon’ble Union Commerce and Industry Minister for their kind considerations on the genuine representations made by SRTEPC on behalf of the manmade fibre industry. Shri Aggarwal also places on record his sincere thanks to the Secretaries and entire team of senior officers of the concerned Ministries. The manmade fibres and yarns were slotted under 18% GST rate while the fabrics were slotted under 5% GST slab with a condition of no refund of Input Tax Credit (ITC) at fabric stage. This had created a huge accumulation of nonrefundable ITC with the weavers and blockage of working capital. Now, with reduction of GST to 12%, this problem will be subsided to a larger extent and will be more manageable, Shri Aggarwal added. Shri Anil Rajvanshi, Convenor (EP), SRTEPC informed that the reduction in GST would benefit both the spinning and power loom sector who are the manufacturers and suppliers of yarns to the textile industry. As soon as the benefit is passed on to the entire downward value chain of the textile industry, our textile items in the global market will be more competitive. It will also help in ensuring that the country’s poor are clothed at an affordable price, he added. The GST Council has also brought down the rates on real Zari, covered under HS Code Heading 5605 to 5 per cent from earlier rate of 12 per cent. Shri Aggarwal informed that Zari work is a value added segment employing mostly women and lots of Zari work is going on in Surat and some parts of Uttar Pradesh. Reduction in GST to 5% on this item will therefore encourage more production in this segment and generate more employment for women. Commenting on the likely release of the held-up refund of IGST paid on goods exported in July from 10.10.2017 onwards, Shri Ronak Rughani, Vice Chairman, SRTEPC informed that this will be big relief for exporters especially for the Merchant exporters, who have put in huge working capital during past 2 months. The August backlog would get cleared from 18.10.2017 and refunds for subsequent months would be dispersed expeditiously. Release of the held-up fund paid on inputs will be ploughed back by the exporters again into exports, and this is likely to boost export momentum in the coming quarters, he added. Chairman, SRTEPC also informed that Government has recognised the significant contribution that the Merchant exporters have been giving in national trade and hence consequently announced that Merchant exporters will now have to pay nominal GST of 0.1% for procuring goods from domestic suppliers for export. Further, to allow small and medium enterprises (SMEs) with an annual turnover up to Rs 1.5 crore to file quarterly income returns and pay tax, instead of the current provision of monthly filings and exempting exporters from furnishing Bond and Bank Guarantee when they clear goods for export, Shri Aggarwal said that this is a welcome step taken by the Government towards ease of doing business. Regarding the decision for refunding a notional amount for the remaining months and later adjust the amount in the e-Wallet, which has been proposed to be implemented from April 1, 2018; Shri Aggarwal comments this as an innovative and sustainable idea. Another important and effective decision taken by the GST Council is approval of the two different ways for immediate relief and for providing long term support to exporters. Immediate relief will be given by extending the Advance Authorization (AA) / Export Promotion Capital Goods (EPCG) / 100% EOU schemes to sourcing inputs etc. from abroad as well as domestic suppliers. Holders of AA / EPCG and EOUs do not have to pay IGST, Cess etc. on imports. Domestic supplies to holders of AA / EPCG and EOUs would be treated as deemed exports under Section 147 of CGST/SGST Act and refund of tax paid on such supplies given to the supplier. This important decision of the Government will give immediate relief to the exporters on capital requirements for procuring the inputs of the exportable products (textiles), Shri Rajvanshi, added. Shri Sri Narain Aggarwal informed that there are still certain gray areas, which the GST Council has not addressed. Pre GST there were 12.5% Counter Vailing Duty and 4% Special Additional duty besides 10% BCD. However, post GST the CVD & SAD have been removed and there is only 5% IGST on import of fabrics. Consequently, imports of fabrics have become 13% cheaper, which is posing as a serious threat to the domestic MMF fabrics manufacturers from cheap import of fabrics. He insisted that the Government should give a serious thought on this aspect also. Shri Sri Narain Aggarwal, Managing Director of Prafful Group of Industries, Surat has taken charge as the next Chairman of The Synthetic & Rayon Textiles Export Promotion Council (SRTEPC) at the 509th Meeting of the Committee of Administration held in Udaipur for a period of two years. 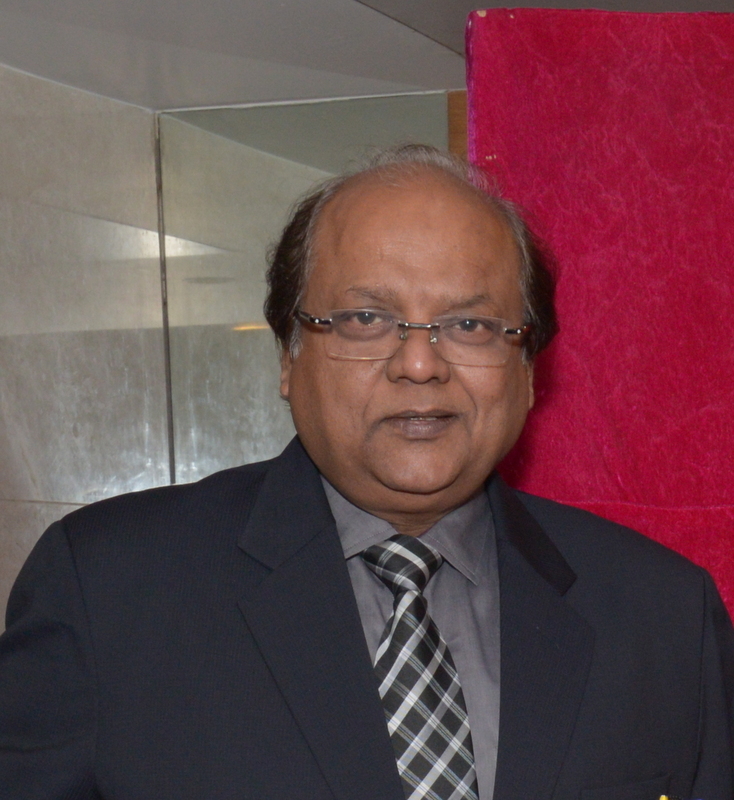 Shri Aggarwal has more than 30 years of experience in the textile field having been looking after the operational and financial aspect of the Prafful Group and is the main co-ordinator for implementing of new projects of the group. Under his workmanship and guidance the group has established a Process House with latest machines of dyeing and printing at Sachin; Embroidery Unit capable of creation of latest designs of embroidery for Indian as well as overseas market at Sachin; wholesale, retail and export business of all types of textile fabrics of latest fashion under the brand name ‘Prafful’ and a manufacturing unit of nylon filament yarn at Panoli, Ankleshwar. 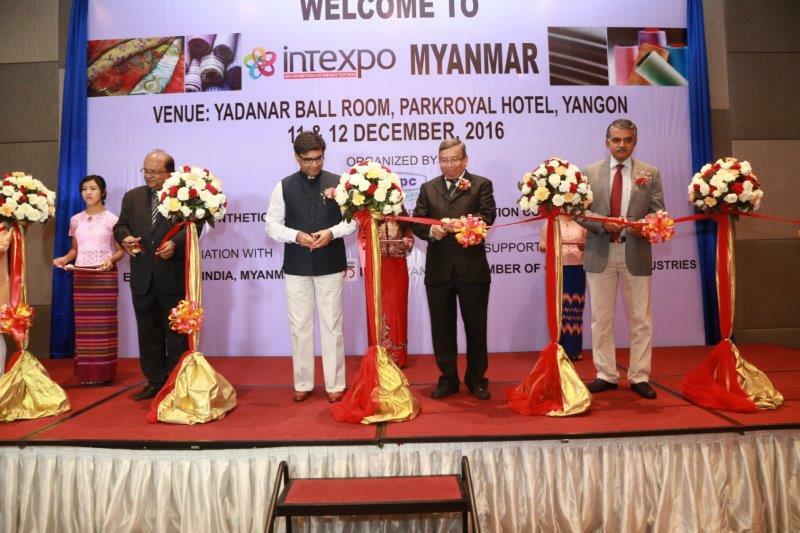 He was the Vice Chairman of The Synthetic & Rayon Textiles Export Promotion Council for two years and the Regional Chairman of Council’s Surat Regional Centre for a long period of time. He has been holding many prominent positions including President of Agarwal Vikas Trust, Surat. 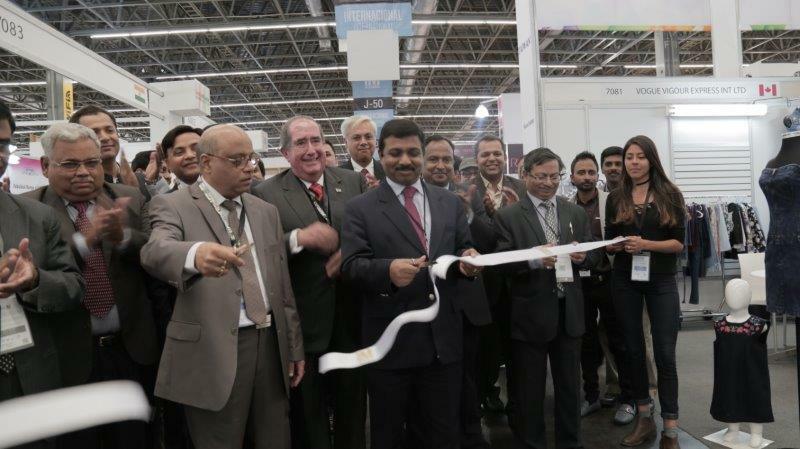 He is also the Executive member of Regional Advisor Committee of Central Excise and Customs; Southern Gujarat Chamber of Commerce in Surat and South Gujarat Processors Association. Shri Aggarwal is also involved in various social and trade activities in Surat. Union Government has announced the decision of CCEA to launch an Amended TUFS scheme, which is expected to create 30 lakhs jobs with an investment of One Lakh Crore. The decision is a welcome step in right direction and the credit for pushing it goes to Shri Santosh Gangwar, Hon’ble Textiles Minister. The implementation is key as the office of Textile Commissioner will now play a major role to make it a success. The earlier TUFS did help in creating over-capacity in Spinning sector and the government's decision to make budgetary allocation for the committed liability of the earlier schemes comes as a great relief to the industry which is going through a tough time as it will help in reducing NPA’s in this sector. What is important now is to see that benefits of capital subsidy proposed for weaving goes rightly to weaving sector which, is still fragmented spread all over India. The weakest link in Indian textiles, the processing industry and garmenting should have been the largest beneficiary being the highest employment generators. India, today losing out to neighbouring countries in both weaving and processing. 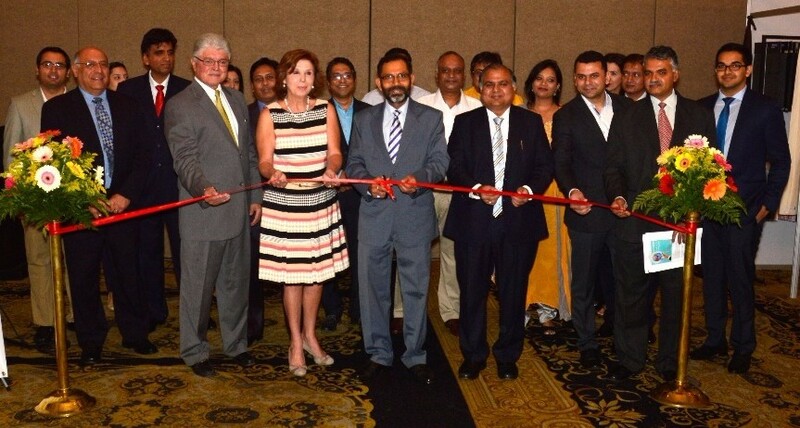 The inclusion of Technical Textiles is a significant step forward to infuse growth in this sunrise sector. The manmade textile sector which is capable of creating a real “Make in India”, a dream comes true is not encouraged in amended TUFS. Though, these policy decisions will definitely help in augmenting manufacturing in India. SRTEPC highly appreciate the efforts made by Union Ministers of Finance and Textiles in making it happen. The Government yet again has ignored the Textile Sector as a whole despite it being the largest employment provider in country. The agony of Man Made Textile Industry which is highly capital intensive and the only sector capable to attract future FDI has been highly discriminated against cotton. Unfortunate but true that a sector which alone can help Government to achieve its ambitious target doesn't find mention in list of items granted liberal MEIS benefits under the FTP announced on 1st April 2015. Council has a number of times appraised the Government that the Indian Manmade Fibre(MMF) Textiles sector has still not reached 3.0% of world trade and is within threshold limit, while Cotton has crossed 5%. Thus, both should be separately handled while allowing Chapter 3 benefits for promoting exports. It is also to be noted that Cotton, which pays no taxes, has still been given the high reward in the FTPS’s new scheme, MEIS, while the MMF Textiles that contributes Rs. 7000 crores as taxes and holds high potential is given lower reward rate as compared to cotton in the FTP. For Europe and USA, MMF products have been given lower incentives as compared to cotton textiles. The industry is deeply disappointed being greatly overlooked by both its administrative ministry, Ministry of Textiles as well as Ministry of Commerce. The major emerging markets for MMF textiles are Latin American Countries(LAC), Far East and African Countries. In the FTP 2015-20, the benefits for promoting exports to these Countries have been completely stopped, that too abruptly, without giving any adjustment space to the exporting fraternity. The MMF sector has developed its space in LAC and African markets after lot of efforts. The Council held successful export shows in Chile, Columbia, Nigeria, Togo and Addis Ababa and could create niche market for MMF textiles. Thus continued incentives are need for 1 or 2 years for strongly establishing and stabilizing MMF textiles in emerging markets. The sudden withdrawal of export promotion incentives will have severe implications on the export towards these markets, which have huge potential for MMF Textiles. If the Government follow these kind of policies, How do we manufacture more in India? 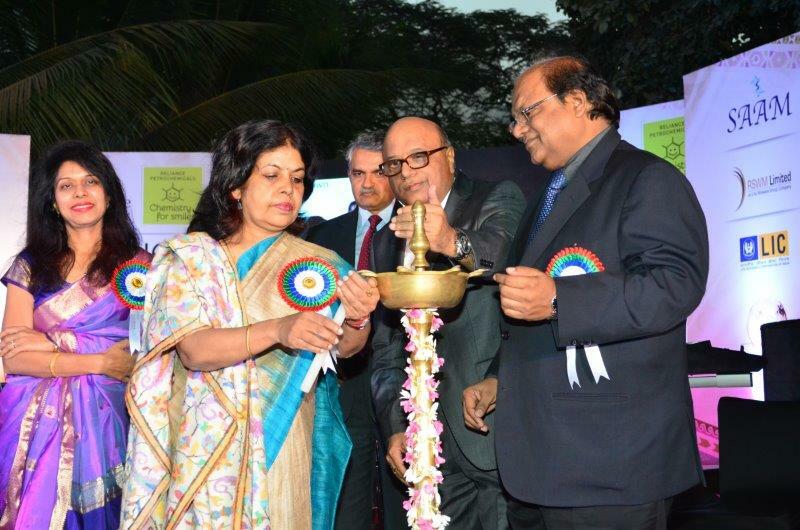 How do we promote ‘Make in India” in Textiles sector? During the Budget the long standing demand of MMF Textiles Industry for reduction of Excise duty from 12.5% to 6 % was overlooked. Further, no efforts have been made by the Government to neutralize the taxes between Cotton and MMF Textiles. While Cotton has zero taxes, the Poor and Common men who wears MMF Textiles Cloth are taxed the highest in the Country. 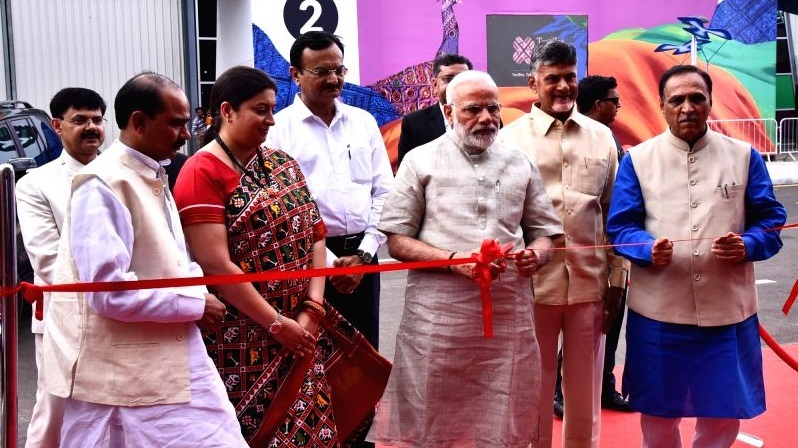 Unless the Government wakes up and takes necessary steps immediately to boost production and consumption of MMF Textiles, India can never achieve their target of reaching from present US$ 110 billion to even US$ 200 bn. in next five years.